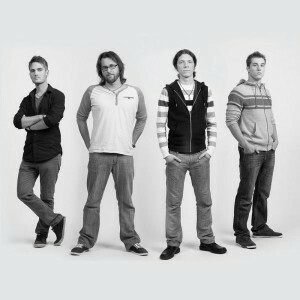 INNER ODYSSEY was founded in 2007 by Vincent Leboeuf Gadreau, the band’s guitar player and main songwriter while he was still in college. For many years, he’d been writing music that had a definite progressive sound but he still was going it alone. At the tender age of 17,finding musicians to help him carry such a project to fruition was no easy task, progressive rock music being a style that requires talent, dedication and technique. It almost took three years before INNER ODYSSEY’s line up was fully complete, being formed of young musicians from their home town of Quebec City (Canada) who shared a passion for progressive rock and who had the will to take their formation to a professional level. At this time, the band was composed of five members: Vincent Leboeuf Gadreau (guitars and vocals), Étienne Doyon (Drums and vocals), Simon Gourdeau (Bass), Mathieu Chamberland (keyboards) and Pier-Luc Garand Dion (lead vocals). In 2013, Vincent LG decided to start a solo project with more personal compositions while,at the same time, writing new material for Inner Odyssey. His first solo album, under the name of «ISOS: Loving on Standby» was released in March 2014. By this time, the band had already entered the studio for the recording of a second album with ISOS’ producer Dominic Plante. At this point, it started to feel like Inner Odyssey and Pier-Luc Garand Dion wanted to take different directions. Well aware of the precarious situation they were in and the strain those conflicts put on the band, the four other members took the important but saddening decision to part ways with Pier-Luc. Étienne Doyon then took the position of lead singer but without relinquishing his role as the band’s drummer. This decision obviously delayed the release of the second album, originally scheduled for spring 2014, to summer 2015. In June 2015, they released their second self-produced album entitled Ascension. This ambitious concept-album brought the band to a whole new level with songs that pleased and surprised prog-rock fans from all around the world. Inner Odyssey recently welcomed Philippe-Antoine Beaulieu as the band’s new live drummer which now allows them to play more often in bigger venues. Vincent Leboeuf Gadreau is now working hard on new songs and the band should start recording its third album this summer (2016). This third opus’ style is expected to be a mix of Ascension’s colourful tones and ISOS’ strong emotional moods. 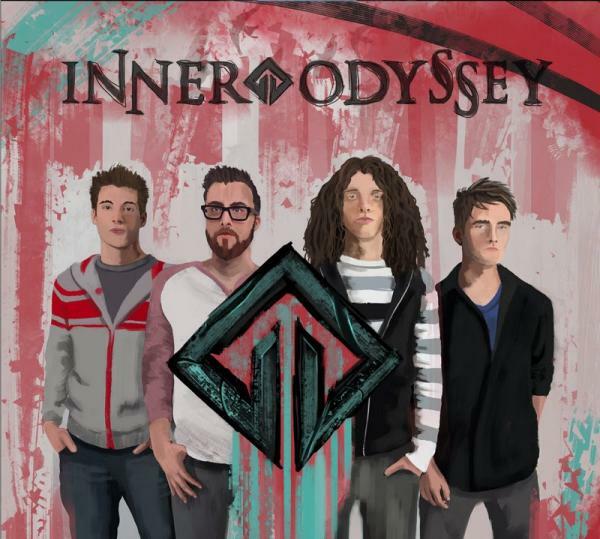 INNER ODYSSEY mixes the hard lines of modern rock with the strong emotional feeling tones of old fashioned and modern progressive music. Inspired by many different music styles, IO is a combination of what makes every member of the band pure music lovers.